Tomorrow, on 3/8/18 at 5:00 pm EST, Nintendo is going to be releasing a half hour long Nintendo Direct, and honestly, the only thing on my mind right now is Pokemon for the Nintendo Switch. The Pokemon Company has already filled us in that they plan to release a main line Pokemon game on the Switch, and you can't imagine how excited I am for it. I've played through all the Pokemon games, from Red all the way to Sun, and even though with the newest games I lost a little bit of interest, I'm ready for my attention to be focused on the series again. I think one of the reasons I was a bit iffy on Sun and Moon, was right off the bat when they unveiled the three starter Pokemon. Sure, the the owl was adorable, the seal was pretty cute, and I love cats; but the main tradition I've had in every Pokemon game was to take the most reptilian starter. From Totodile to Turtwig, all the way to Snivy: I really like reptiles and amphibians, so when I saw the lineup, I was a bit disappointed. I'd love to see our lineup for the starters we get to choose from in the new Pokemon Game. 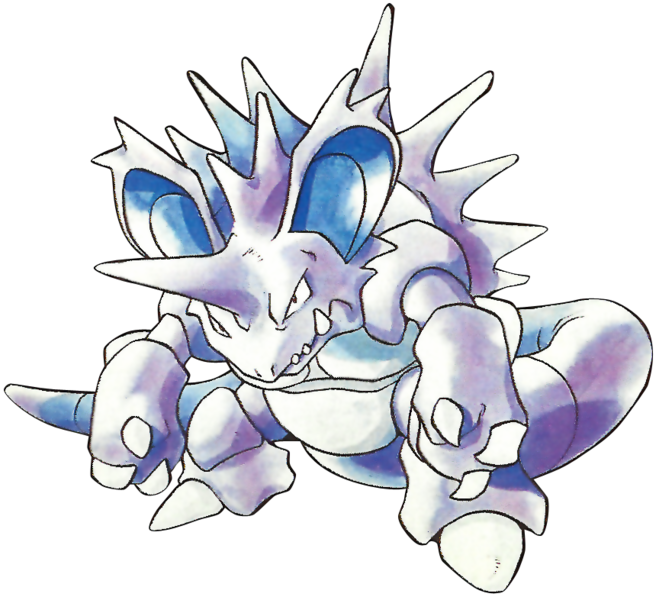 Legendary Pokemon are a big deal in most every game of the series, playing a large role in what's going on with the story. To be totally honest though, I really couldn't care less about fancy legendaries though. In every game, I make a team that doesn't rely on the overpowered monsters, and instead try to focus more on building a team of regular Pokemon. I have nothing against anyone who uses legendary Pokemon, I just feel like it's pretty close to cheating, in an already simple game. I'm sure when we get an update on Pokemon for the Switch, they'll be showing off the new main legendary Pokemon for each version of the game, but that's nothing that interests me. While I'm trying not to get my hopes up, it's hard not to be excited for a new Pokemon game, and on the Nintendo Switch no less! It's incredibly exciting to think of how much power that system has compared to the previous handheld systems that Pokemon has always been on before, and so my mind is racing as to what's in store for us with our next Pokemon adventure!